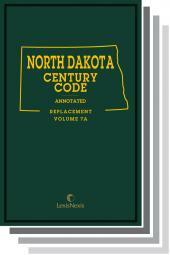 Comprehensive case law for and corrections to the North Dakota Century Code. 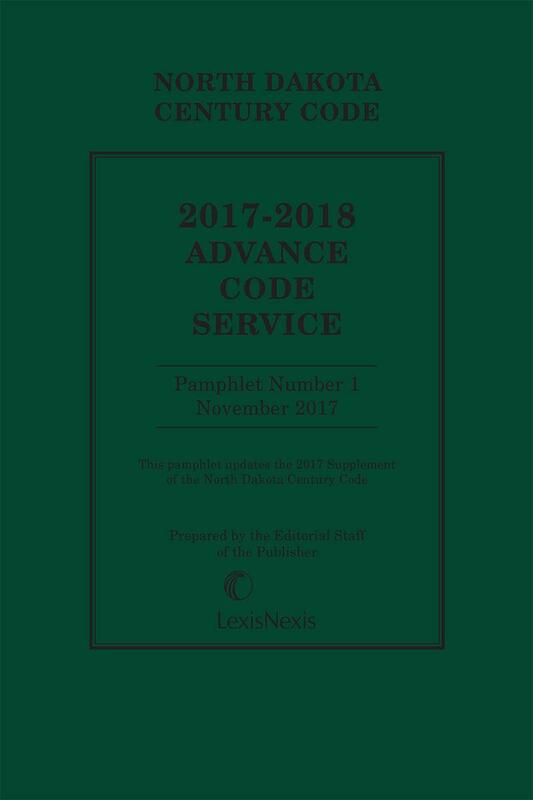 The North Dakota Century Code Annotated Advance Code Service is a series of three cumulative pamphlets published at intervals during each year between the biennial legislative sessions. 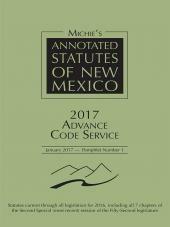 The pamphlets contain current caselaw annotations for cases decided since publication of the supplements for the preceding legislative session. 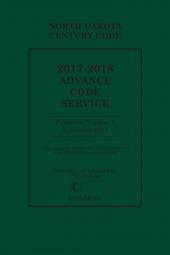 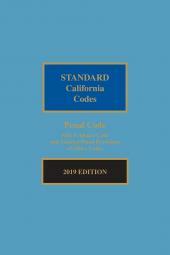 In addition to the latest caselaw, the Advance Code Service pamphlets include annotations to other current and relevant research references.